Digital Strategy | Waqa Studios | Your digital strategy tells you what steps to take. Define your business in the digital space, plan for digital success. Our clients recognize the importance of expanding their overall marketing strategy with a digital strategy that ecompasses branding, products, services, goals, audience and technologies through digital mediums. Your digital strategy tells you what steps to take next. You have a marketing plan for your business and you want to add to it with a specific online strategy. Or you might still be in the early stages of defining your marketing plan or be entirely digitally-focussed – you might be a digital startup and need help starting from scratch. How do you stand out online, attract attention, build a buzz and create lasting relationships? After a discovery phase, we’ll develop a Digital Strategy built with the relevant components of all of our services. We’ll develop a plan that will target your specific audience, direct your audience towards your goals and provide a way to measure the results. Business Analysis and Development of Personas. We study your business and find out what makes it tick. We discover pain points, develop and understand client personas and work out in which areas we’ll be able to help you. Branding, Tone of Voice, Presence. We create your most valuable asset – your client facing identity. Attract the right audience and guide their perception of you with branding that represents who you are. Website Strategy, Design and Development. 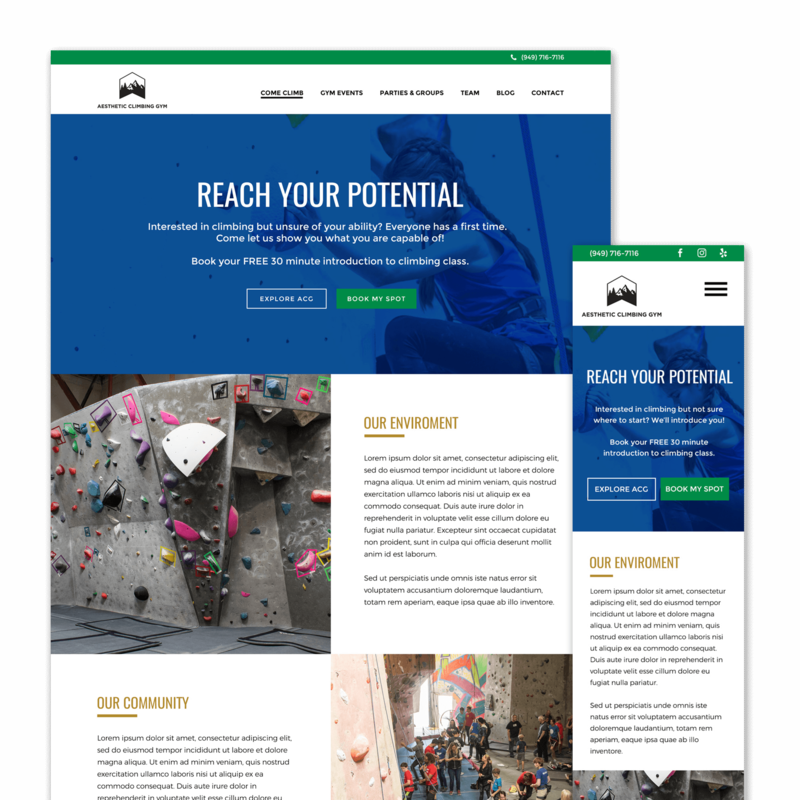 We define your website goals, its calls-to-action. We use design to send visitors to where we need them to go to make purchases or find the information they need. We help you work out what technology you’ll need to get things up and running. Whether cloud services, payment processors or online-offline connectivity. We monitor your visitors’ activity to understand their behavior. We’ll make changes to improve performance and achieve better ROI. Digital Marketing, Revenue Models, Social Strategy. We extend your marketing strategy to your web and social platforms, plan for long term development and seek new revenue sources. Past projects that we think are special.